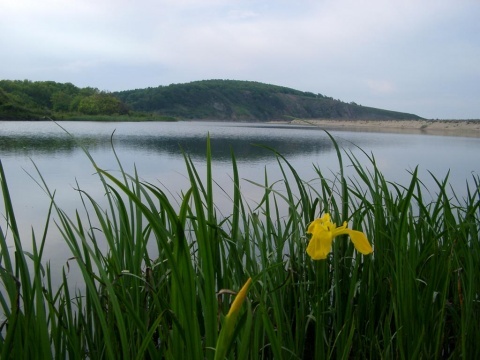 The Bulgarian Ministry of Environment has returned Tuesday the management plan for the Strandzha Nature Park for additional review, but has not bowed to requests by local towns to up development. The management plan for Strandzha - Bulgaria's largest nature park - has been ready since 2006, but has since not been approved by the Ministry. Among the issues of contention are claims by the two big towns in the area - Malko Tarnovo and especially Tsarevo, which has an attractive location on the Black Sea - for additional development on the territory of the park. Tsarevo's mayor Petko Arnaudov has been consistently pressing for some territories to be removed from the park in order to have a more liberal regime of development, in particular construction. Arnaudov has become notorious for allowing controversial construction projects in the area of Tsarevo, on territories that are supposed to be proteted areas. The formal reasons for the return of the Strandzha management plan for further review is that it had included specific limits to the level of development of different locations. The Strandzha Nature Park is located in a remote region in the south-east corner of Bulgaria, bordered by the Black Sea and Turkey. It houses a vast number of protected species, many of which endemic, as well as a number of unique habitats. In 2009 the European Commission started an infringement procedure against Bulgaria for some of the construction sites allowed in Strandzha.